I started Lone Star Infusion, PLLC to safely provide ketamine as a life-changing treatment option for patients in the Houston area. 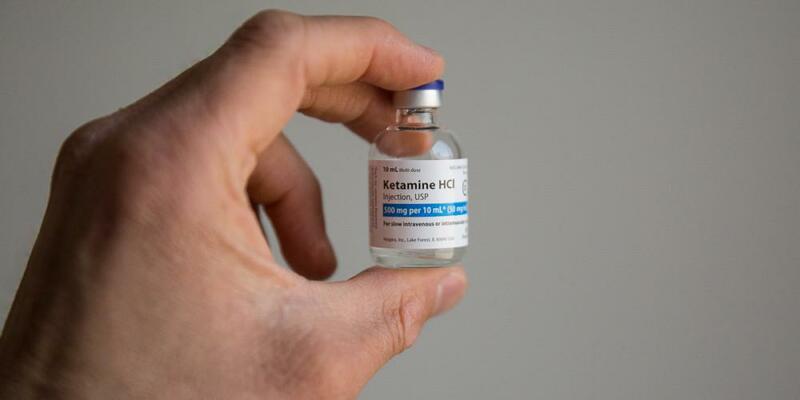 Ketamine is a well-known and powerful anesthetic agent that can also provide rapid relief to patients with severe depression, PTSD and other debilitating conditions. I saw a need for this treatment option to be offered by someone with experience using this powerful drug safely in the Houston area. I started this practice to put my extensive knowledge of this anesthetic medication to work providing a real, direct, and profound benefit to people who need it. As an Anesthesiologist, I work with ketamine in the operating room frequently. In anesthesiology, we routinely use ketamine in order to decrease the amount of narcotics patients will need after major surgery. It prevents or decreases the tolerance that patients can develop to opioids and is also a potent painkiller in and of itself. In very sick patients, it allows us to use less of the medicines to keep them asleep that can lower blood pressure and heart rate. In pregnant patients it allows us to give sedation without a high risk of them not breathing on their own. Intramuscular ketamine allows us to sedate children and combative patients to enable us to start an IV so that we can give other medications. 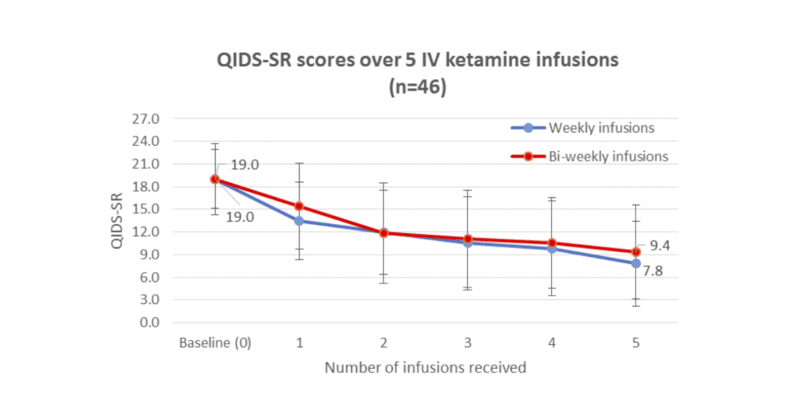 In short, ketamine is a wonderfully useful anesthetic medicine. As more and more research and attention has focused on ketamine therapies I have been increasingly intrigued by its usefulness for psychiatry and chronic pain patients. The results presented in the articles are amazing; 75% of patients receiving benefits, pain patients whose pain resolved completely, suicidal patients who are no longer suicidal, severely treatment resistant patients who are suddenly feeling normal for the first time. Results from scientific papers rarely look this good. 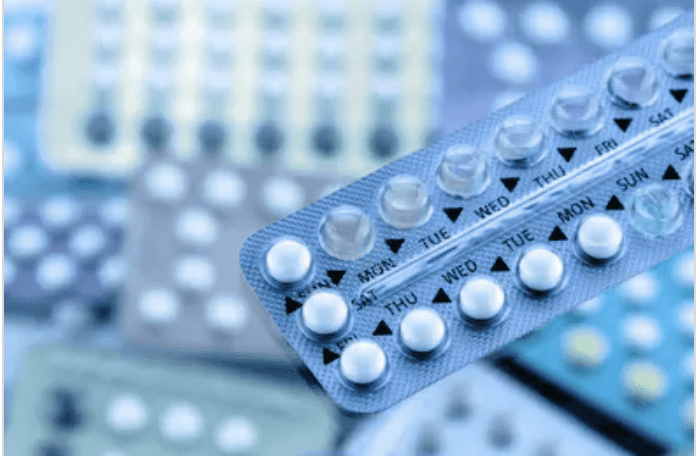 Drug effectiveness studies are usually happy to get above the placebo rate of around 30%. I contacted several of the ketamine treatment practices around the country and also one of the leading researchers for ketamine’s use in psychiatry, Dr. Sanjay Mathew at Baylor College of Medicine. They all verified those amazing results. I looked around at the city of Houston and was amazed that there wasn’t a treatment center offering patients ketamine infusion therapy here. 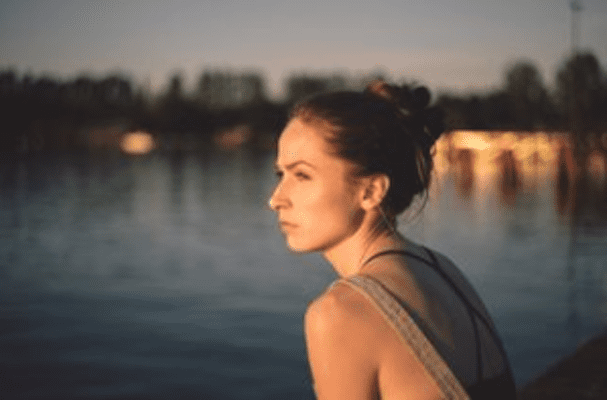 I couldn’t believe it- how could this amazingly effective treatment for patients who truly needed it: the severely depressed, the severely suicidal, the severe chronic pain patients, those suffering from severe PTSD and more – how was this not available here? Someone needed offer this to Houstonians! After many long discussions with my family and my job, I decided to open Lone Star Infusion, PLLC. Lone Star Infusion, PLLC is a practice dedicated to excellent care and evidence-based medicine and focused on comfort and safety. We work as partners with patients and their physicians to provide infusion therapies. 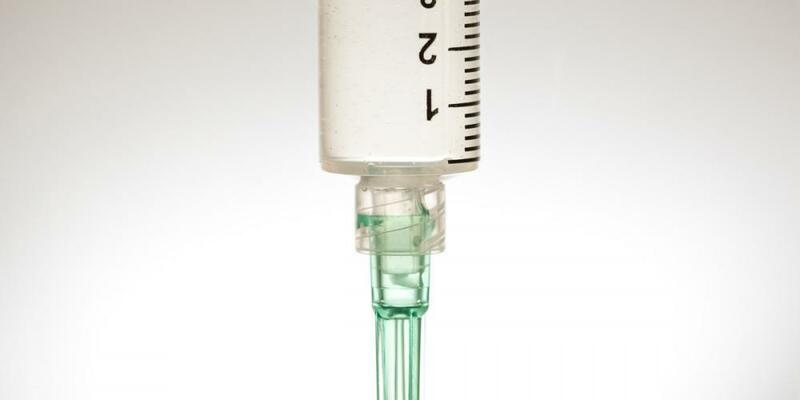 Providing IV Ketamine infusions, and other infusion therapies, is extremely rewarding. I am really pleased to be able to help patients receive relief from acute symptoms. If you, or your patient, or someone you know might benefit from the infusion therapies, I hope you’ll contact me.